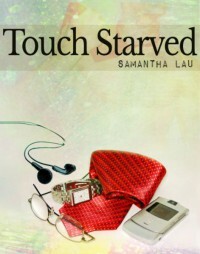 For those who are not aware, my book Touch Starved is finally out! Recently removed from the life he knew, from his family, and from the land that saw his birth, Rajnish Nayar finds himself lonely. On this new country, on his birthday, what could have been a fatal accident helps him rediscover himself, and perhaps, find a second chance at love. Erotica writer Stephen Kouris has trouble keeping friends. He has even more troubles keeping lovers, even though all he wants is someone to be by his side always. 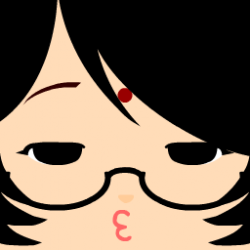 When he meets exotic Rajnish Nayar, his interest is immediately piqued. Could this shy man be the one? And could he get him to admit his feelings, despite the cultural differences?